Contemplating a new era of bountiful resources compared to previous times, some call for a socialist, or equal, distribution of the new resources. Two examples of new eras would be those triggered by the advent of the molecular assembler and uploaded human minds; the resources would be, respectively, Earth and Solar System matter and processing capacity. Market mechanisms are likely to provide the most effective resource distribution. Much more important than which post-scarcity economy resource allocation model to use is how to engender a smooth transition to the new era. Presumably the rule of law will persist and the critical part will be adapting it to extend and protect rights in the new eras. What is going to happen when someone erects a Dyson sphere around newly terraformed Mars homesteads and starts levying a toll on IP traffic and physical egress? Law seems to be the most stable profession in the face of accelerating technology and new eras! Absent UN AI Peacekeeping Forces, there should be a way to design incentives backed by consequences and force if necessary to reduce the claim-jumping, lawlessness and vigilanteism (its new guise: nano-weaponry arms races!) that has accompanied historical landgrabs. Virtual worlds are the next generation of the Internet, its natural evolution as a communications, commerce and information platform. Buildings and exhibits have been built, but the medium is mainly only alive through avatars. Virtual worlds could be mirror worlds, comprised of live streaming data, ready for constant user interaction and manipulation. Streaming data into virtual worlds and making tools for its visual display is an obvious next step. 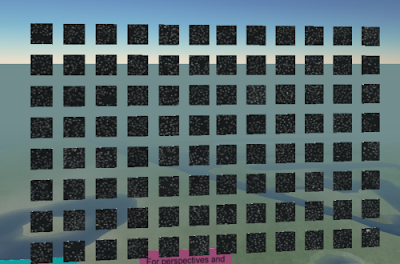 An open source data visualization tool suite for virtual worlds is needed, something to be the Many Eyes or Swivel of Second Life and other platforms. There are some real-time interactive data displays (NOAA's real-time weather simulation, 3d stock charts, LAX air traffic data and IBM's virtual network operation centers) in Second Life but not tools for loading and manipulating custom data sets. Existing static exhibits of scientific and other tools could be enabled to accept data streams for real data analysis. 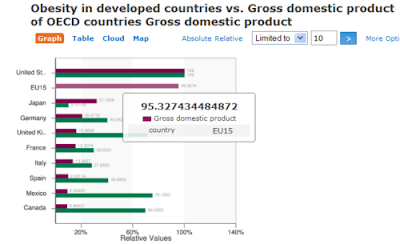 Standard web data formats like Google Docs spreadsheets could underlie virtual worlds data visualization tools. There should be web-based spreadsheets that can call data that updates in real-time. For example, stock portfolios calling real-time data can be made at various websites but a stock price data element cannot be called in a Google spreadsheet or a web-based data visualization tool like Many Eyes or Swivel. Please comment if you know of tools that do. 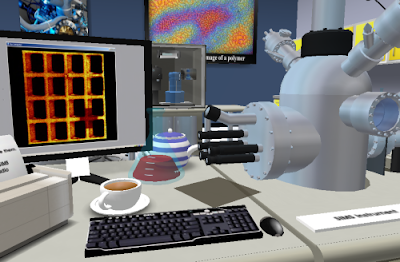 Sending microscopy results directly into virtual worlds to be digitally imaged; e.g. ; have real SIMS microscopy data populate Second Life SIMS microscope displays in real-time as people are running experiments. The SIMS microscope in the clean room on Nanotechnology Island in Second Life, why not feed real data to the microscope in real-time? Allowing colleagues and classes around the world could observe the results, participate and collaborate in real-time. More information is available at the SL Data Visualization wiki or feel free to email me if you are interested in data visualization in virtual worlds. High quality data represented in helpful and manipulatable ways is making humans smarter and better able to understand and act more quickly and effectively. It might seem like there is too much information available but in fact most of it is low resolution. Information should be high resolution, presenting the most appropriate data possible in the most readable format possible. The efficient presentation of information should allow viewers to maximize their reasoning about the information and minimize their time understanding the interface. People should be able to discover the information and think about it on their own, not be directed in totalitarian ways with the data. Charts and images should be seamlessly embedded in text. Clarification should occur by ADDING information, in the same easy to read high resolution way. Many Eyes is a free data visualization platform where data sets can be uploaded (exclusively for the public domain) and visualizations generated in a variety of formats including tag clouds, word trees, histograms, bar charts, block histograms and bubble charts. 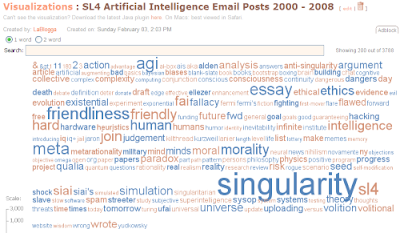 For example, it took a few minutes to analyze the main discussion topics in the 17,619 messages of the last eight years of activity on the SL4 Artificial Intelligence email list. Swivel is a San Francisco-based startup also offering free data visualization services. The platform is less robust than Many Eyes, but the site appears to have over 1 million charts. 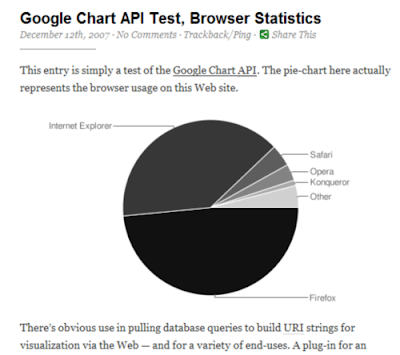 The Google Charts API allows the seamless embedding of graphical data anywhere in an html page. Google Charts API and other web widgets have been developed to construct Edward Tufte's famous sparklines, and this functionality is being continually improved. 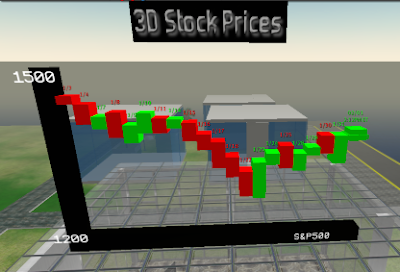 MS Futures Group has built a real-time on-demand 3D stock chart application for Second Life. 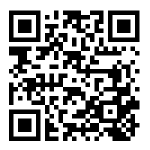 The application is available open source and could be adapted for the 3D graphical display of any quantitative data.